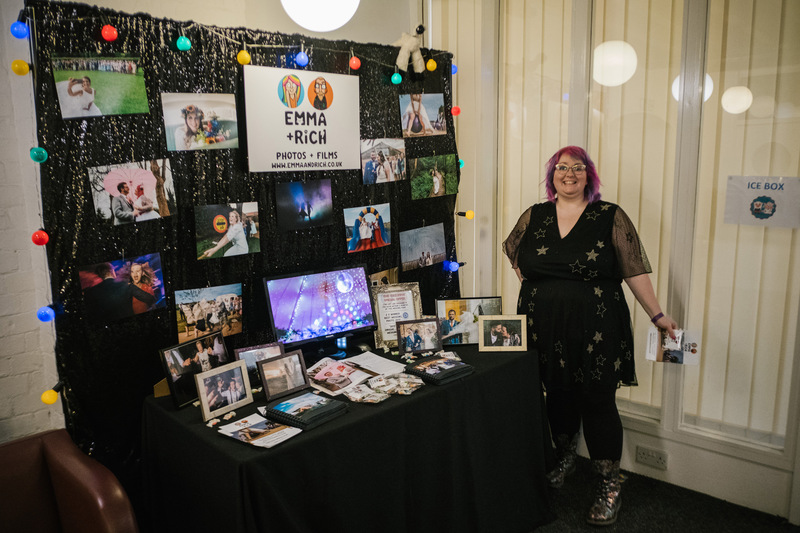 The Eclectic Wedding Extravaganza… ah, that’s better. We finally found a place where people ‘get us’. Somewhere where we felt at home. 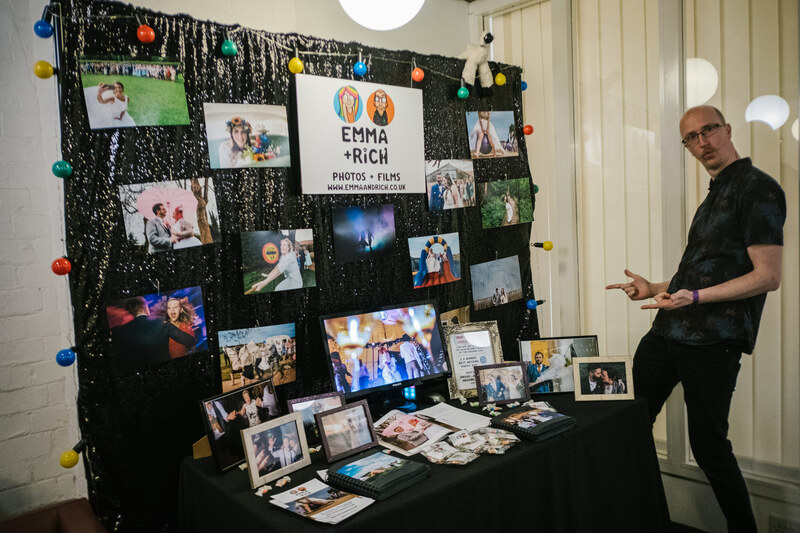 Where people looked at our photos and told us how much they loved them. Over and over, which is one hell of a boost. 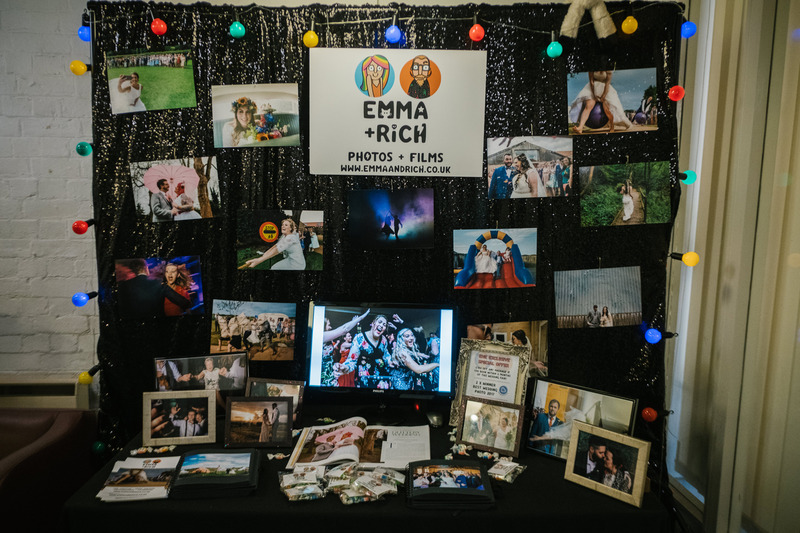 In the past we’ve found it hard to find wedding fairs that will take us and we’re very rarely a ‘good fit’ for the majority of wedding blogs. Cos we’re so goddamn ace, that’s what it is. ‘Sometimes when you’re planning your wedding do you feel like this punk rocker sheep? Do you want to break free from the shackles of what is considered ‘normal’ and not sure where to start? WELL YOU HAVE COME TO THE RIGHT PLACE! Yeah, it was a perfect place for us. 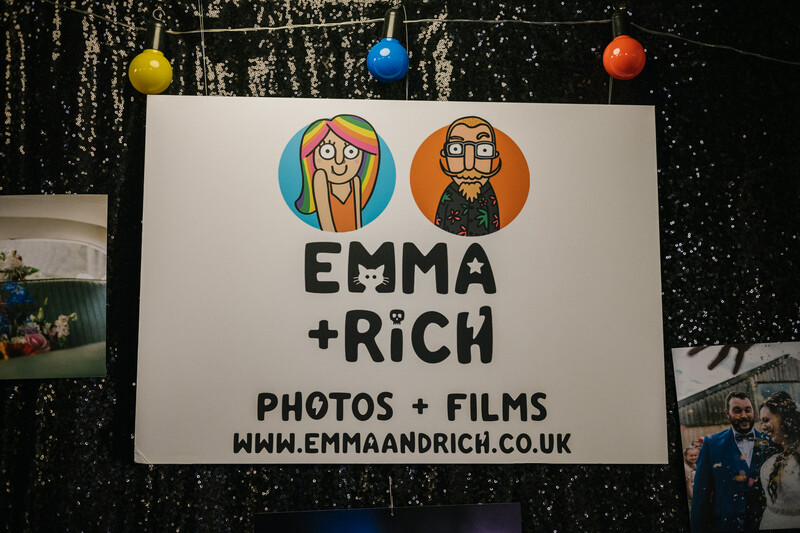 We dashed round before the show opened to get some pictures to show you, our awesome followers, what awesome things you can have for your wedding. Shout out to our new friends at Wedphones – they are THE people to speak to if you want an amazing silent disco at your wedding. Warning, you will see no foam bouquets, no 70s stationary, no hessian, no jam jars and NO chair covers. 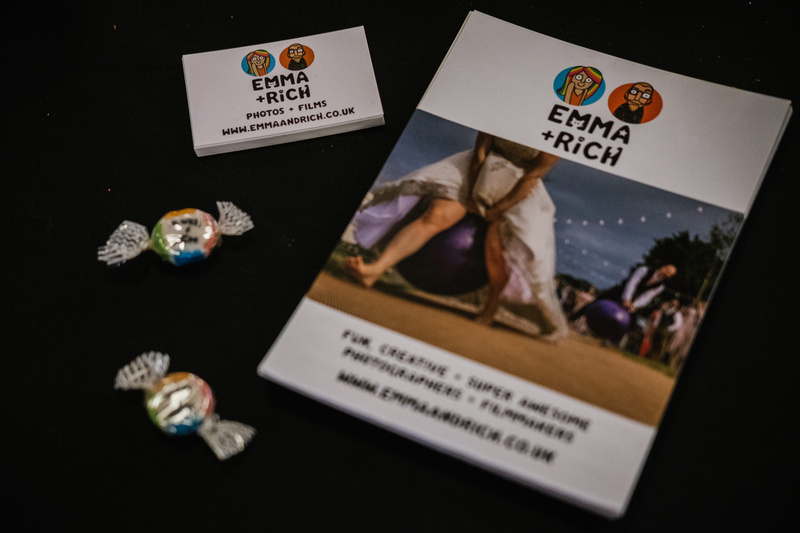 These are just a handful of suppliers that caught our eye, for the full list check out the link over on the EWE website. Ninja Pig ice cream in action here.